TravelSafely – Save Lives. Improve Traffic. Get Connected. Watch the video below to see TravelSafely™ in action. 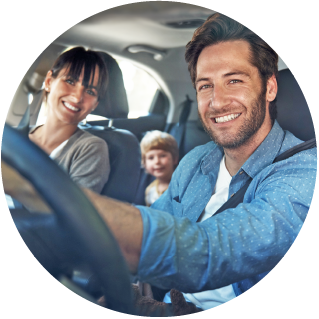 With TravelSafely you can get where you’re going faster, and safer. Join us and together we’ll save lives and improve traffic. 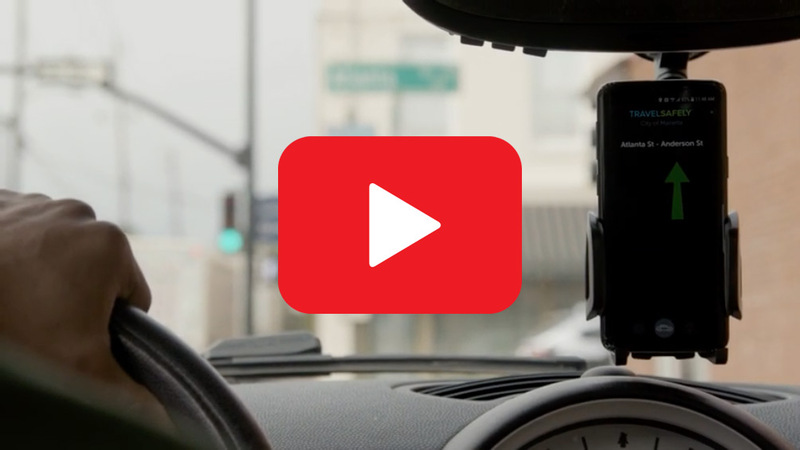 The Traffic Revolution is Here. 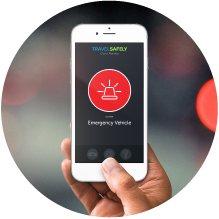 TravelSafely is a new smartphone application that uses cutting edge technology to make the promise of connected vehicles a reality. Get connected and harness the power of smart cities and the TravelSafely community. 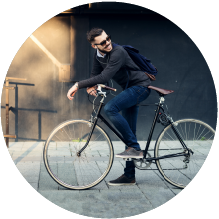 With TravelSafely you’ll be connected to city infrastructure, motorists, cyclists and pedestrians. 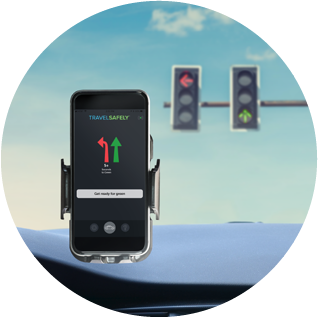 The app provides audible warnings so you are aware of dangerous traffic situations while keeping your eyes on the road. A Community Committed to Safety. Glance TravelSafely is more than an app. It’s a community of likeminded citizens who are committed to making the roads safer. We’re looking for early adopters who would be willing to provide constructive feedback during beta testing. 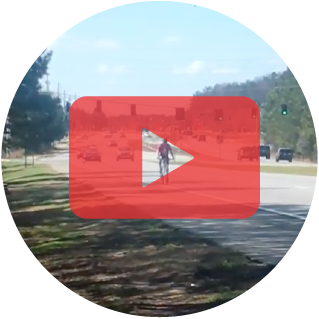 Your help plays a crucial part in our goal to save lives and improve traffic. 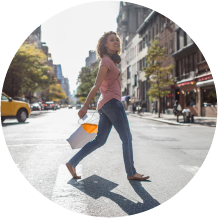 Want to learn more about how the TravelSafely system works? We’ve got you covered. Click to see how we bring smart cities and citizens together and view videos of the application in action.